Robert Holdstock gave up his career in medical zoological research to be a full-time writer. 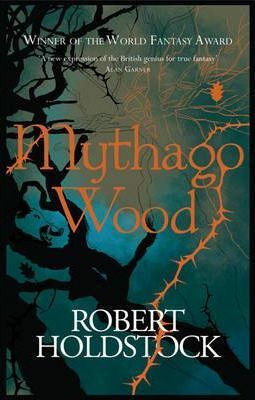 His first novel of Ryhope Wood, MYTHAGO WOOD, won the World Fantasy Award. He lives in London.